Thanks to all our supporters who have helped make this project possible. We are so grateful, and hope you will visit soon! Officially opened on August 11th 2013 after negotiating a number of pitfalls with funding and planning. 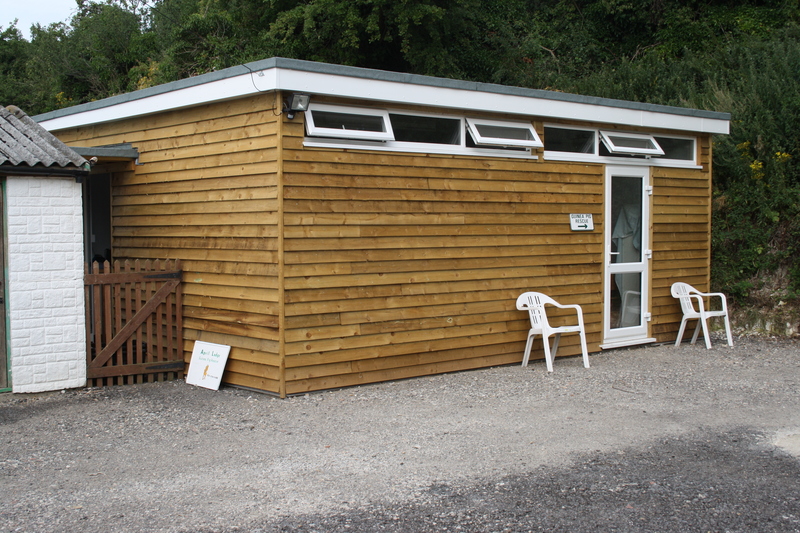 The new shelter, equipped for up to 48 guinea pigs also incorporates a Welfare Clinic, Treatment Room, Boarding Facility and a small shop. April Lodge is hugely grateful for the grant provided by Support Adoption for Pets charitable trust, and to all our supporters who have contributed to the campaign. If you haven’t yet paid us a a visit please do!